The Tinted Skin Juice Sun Juice Mineral comes in a handy squeeze tube and can be used as a foundation or primer. With light coverage and SPF 15, this anti-irritating CC Cream covers redness and is a self adjusting colour that suits the majority of skin types, all while ensuring your skin is protected from the sun's harmful UVA and UVB rays. 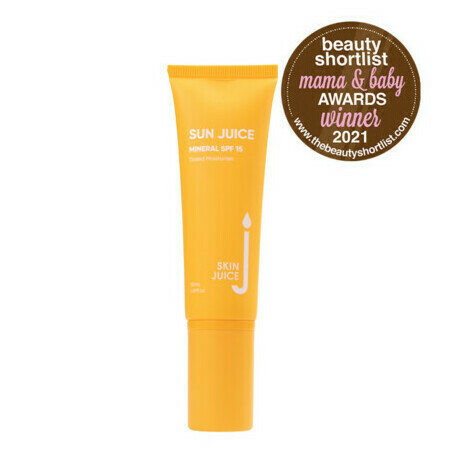 Tinted Sun Juice provides a physical sunscreen barrier, and is gentle enough to be used during pregnancy. 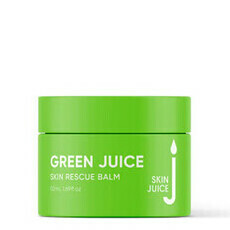 Containing antioxidant rich Kakadu Plum, Green Tea and Resveratrol, Sun Juice Tinted also hydrates and softens the skin without blocking pores! Please note this sunscreen is not waterproof and will provide three hours of sun protection before reapplication is needed. Australian Owned. Australian Made. UVA and UVB protection. Cruelty Free. Vegetarian. Please note: We are unable to send this product to New Zealand. Avocado Oil, Geranium, Green Tea, Kakadu Plum, Vitamin E, Ylang Ylang, Zinc Oxide. Aqua (Water), Ethyl Oleate, Zinc Oxide, Caprylic/Capric Triglyceride,Titanium Dioxide – Non Nano Particles, Persea Gratissima (Avocado) Oil, Sorbitan Oleate, Polyglyceryl–3 Polyricinoleate, Silica, Glycerin, Glyceryl Stearate,Tribehenin, Actinidea Chinensis Seed Oil, Pichia/Resveratrol Ferment Extract, Terminalia Ferdinandiana (Kakadu Plum) Fruit Extract, Camellia Sinensis (Green Tea) Leaf Extract, Tocopherol (Vitamin E), Alumina, Stearic Acid, Pelargonium Roseum (Geranium) Leaf Oil, Cananga Odorata (Ylang Ylang) Flower Oil, Cholecalciferol (Vitamin D3), Gluconolactone,Totarol, Parfum (Natural, certified organic preservative system using Vanilla and Almond Extracts) Iron Oxide Yellow (Cl 77492), Iron Oxide Red (Cl 77491), Iron Oxide Black (Cl 77499). 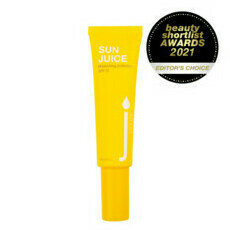 Use as a moisturising primer, a sun-protective moisturiser or in place of foundation. 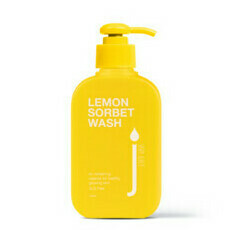 Lightweight, good colour on fair skin (not too orange) and non-irritating to my eczema prone skin.